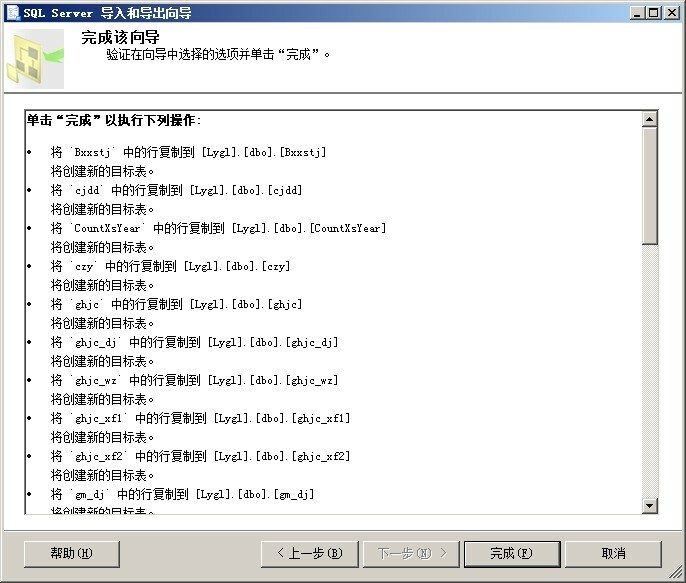 •Windows 7, Windows 8.1, Windows Server 2003, Windows Server 2008, Windows Server 2008 R2, Server 2012. 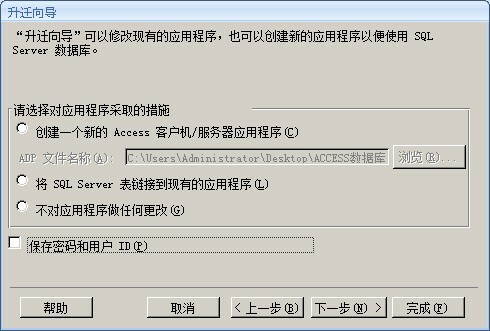 Requirements for the SSMA for Access client: •Microsoft Windows Installer 3.1 or a later version. 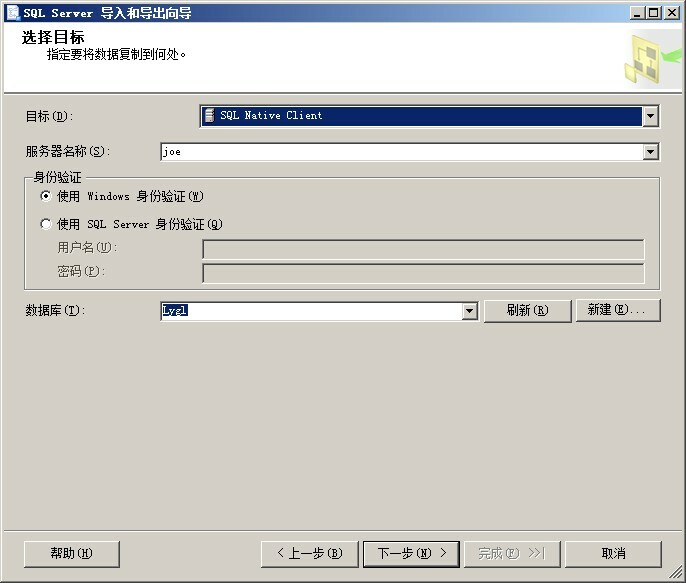 •The Microsoft .NET Framework version 3.5 or a later version. 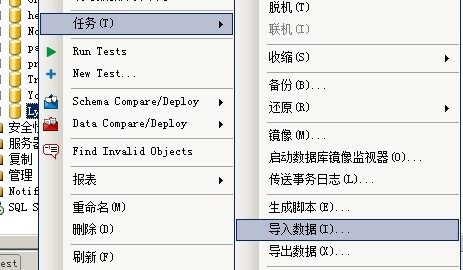 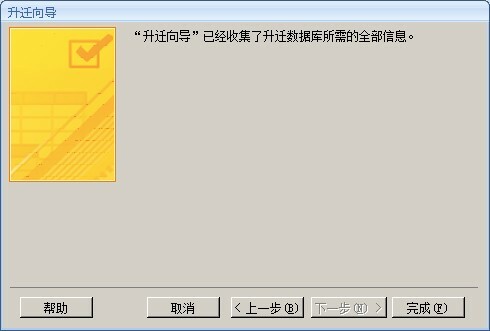 You can obtain it from the .NET Framework Developer Center. 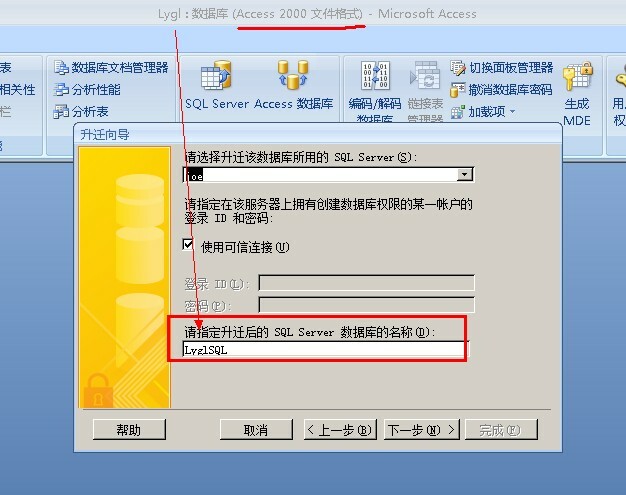 •Access to and sufficient permissions on the computer that hosts the target instance of SQL Server. 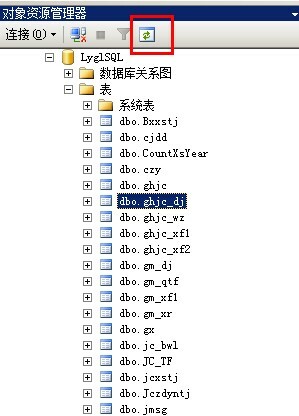 •DAO provider version 12.0 or 14.0. 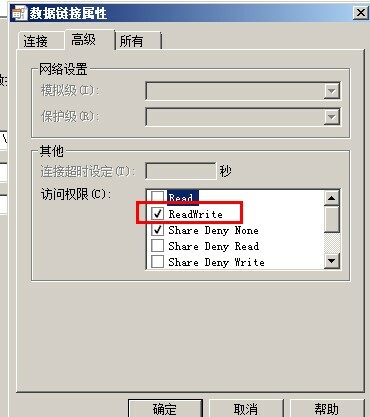 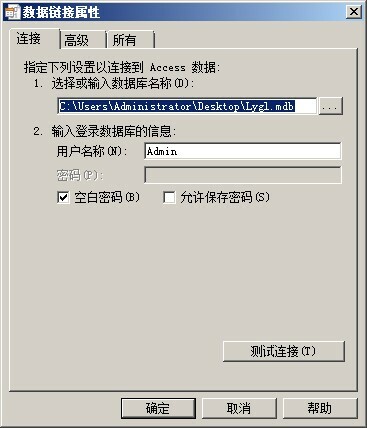 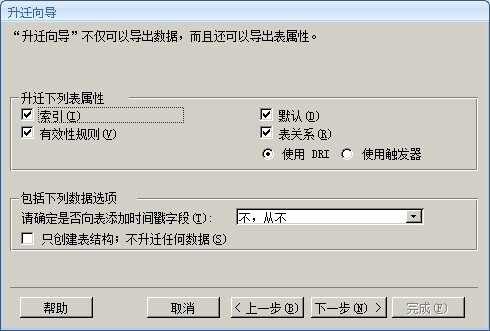 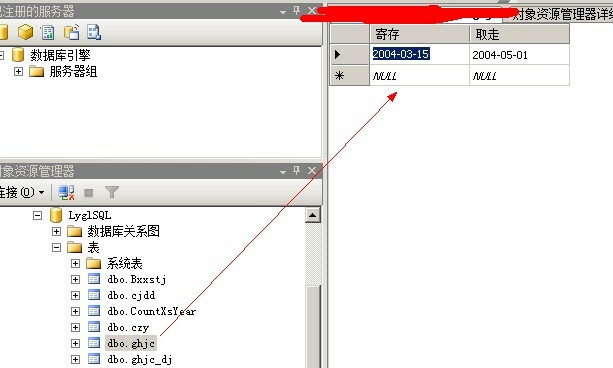 You can install DAO provider from Microsoft Office 2010/2007 product or download it from Microsoft web site. 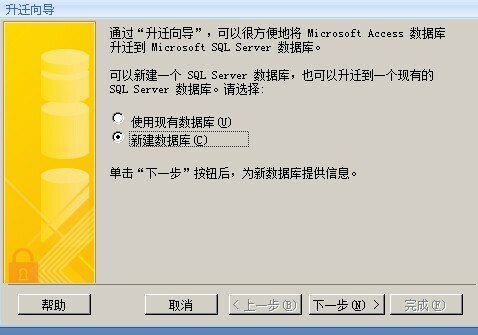 •Microsoft SQL Server Native Client (SNAC) version 10.5 and above. 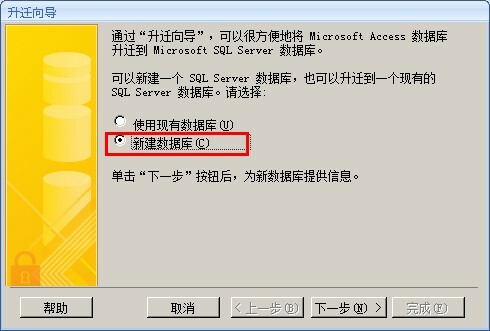 You can install SNAC from Microsoft SQL Server web site as part of SQL Server Feature Pack.